Jameson Irish Whiskey has launched a new experience exclusive to travel retail – the Jameson TasteHouse. 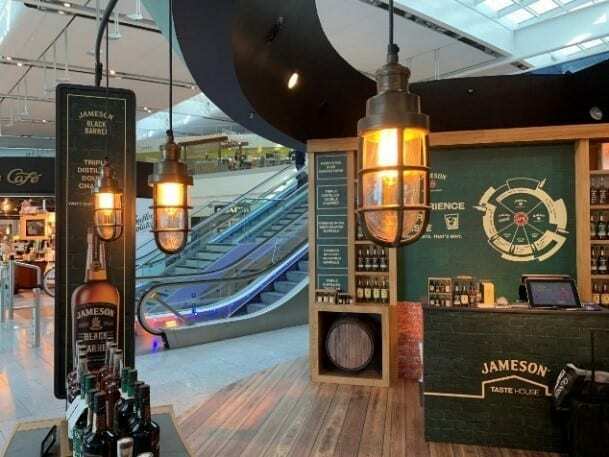 The activation encourages travellers to taste and explore the various products within the Jameson portfolio, with a focus on the new Jameson Caskmates IPA and Black Barrel expressions. 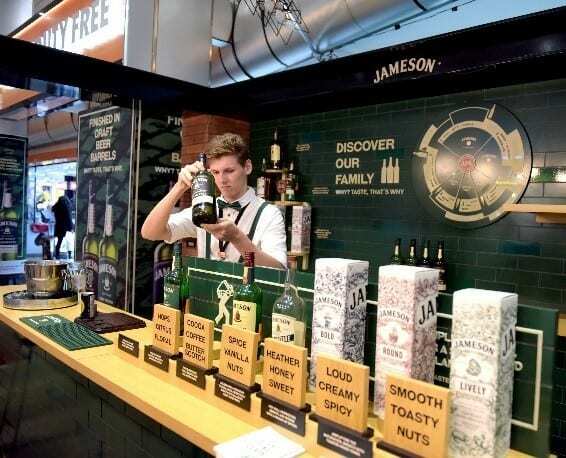 The Jameson TasteHouse is an interactive pop-up sitting within the travel retail channel that offers consumers the opportunity to enjoy and learn more about the range thanks to tasting lessons led by dedicated staff. The TasteHouse has been developed with young, digital savvy men in mind, appealing to those who love to explore the world around them for new experiences and quality products. 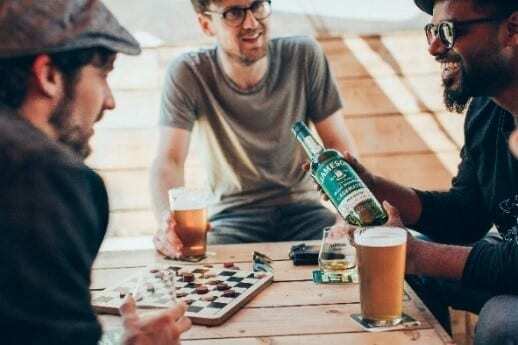 These men have a thirst to travel and learn about new cultures, making travel retail the perfect destination to bring the Jameson TasteHouse to life. 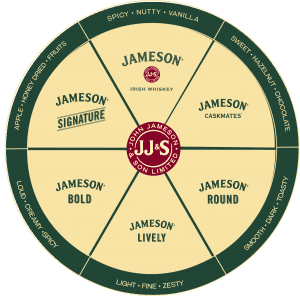 Leveraging the travel trail, Jameson will reach out to travelling whisky lovers prior to, and during, journeys through a combination of geo-fencing and programmatic media. 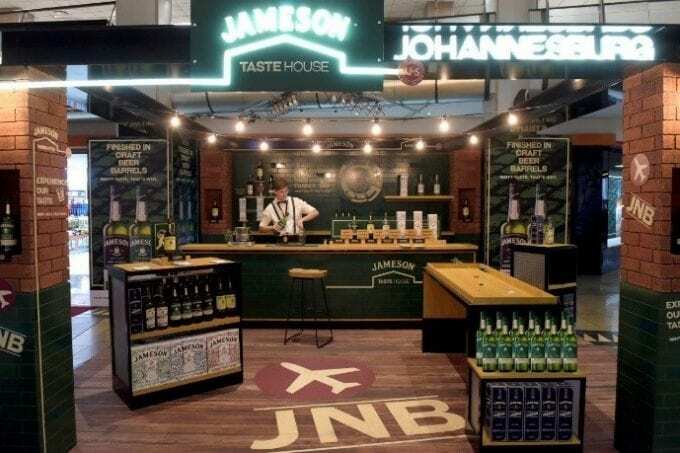 This will enable them to receive geo-targeted messages on arrival at airport locations, encouraging discovery of the Jameson TasteHouse, which offers a fantastic space for visitors to relax and learn more about the Jameson range with dedicated staff, as well as enjoy a range of gaming activities pre-flight. 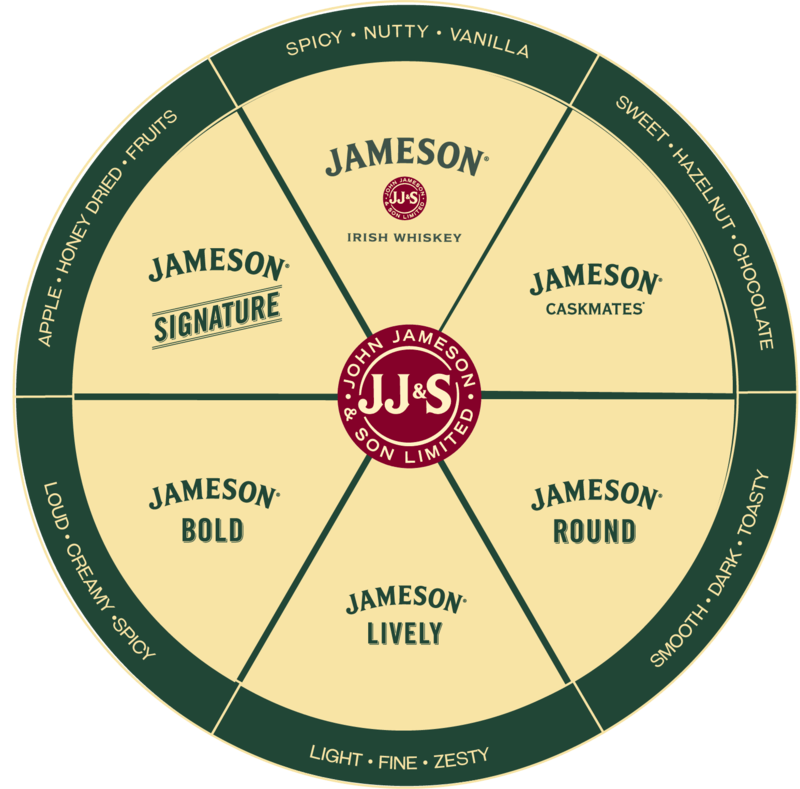 The concept explores the Jameson range, concentrating on the newest additions – Jameson Caskmates IPA, following the success of the first edition of Caskmates STOUT and Jameson Black Barrel – as well as shining a spotlight on additional GTR exclusive whiskies – the Jameson Signature and Deconstructed Series. To support the activation, PRGTR partnered with Dufry to exclusively offer anyone signing up to the Red loyalty programme and app two complimentary tickets to visit Jameson’s original distillery in Dublin, Republic of Ireland.